Is Mail.com down and not working? Check out here the status of service if website showing errors and issues. 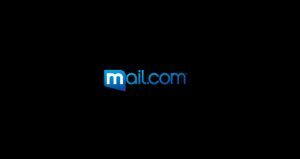 Mail.com provides web-based email service, which gives you limitless storage. Moreover you can select a domain for your email from over 200 domain names. Mail.com inbox provides you spam and virus protection and you can attach a file of up to 50mb. 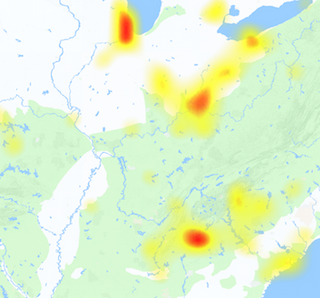 Having issues with Mail.com, check out the possible outages and the reasons behind that. Mail.com allows you to create maximum of 9 aliases with your email, moreover only one sign in is required to access these total 10 mailboxes. If you are having any problems with it, see the outage graph available above which shows reports from consumers. Normally the problems are not so common, however issues can occur anytime. That’s why we are looking for the status of Mail.com service frequently, to detect any problem as it happens. If you experience any problem with it, share that with us we always welcome your contributions.